This is a cute one! Might end up making one for my Etsy shop at some point. 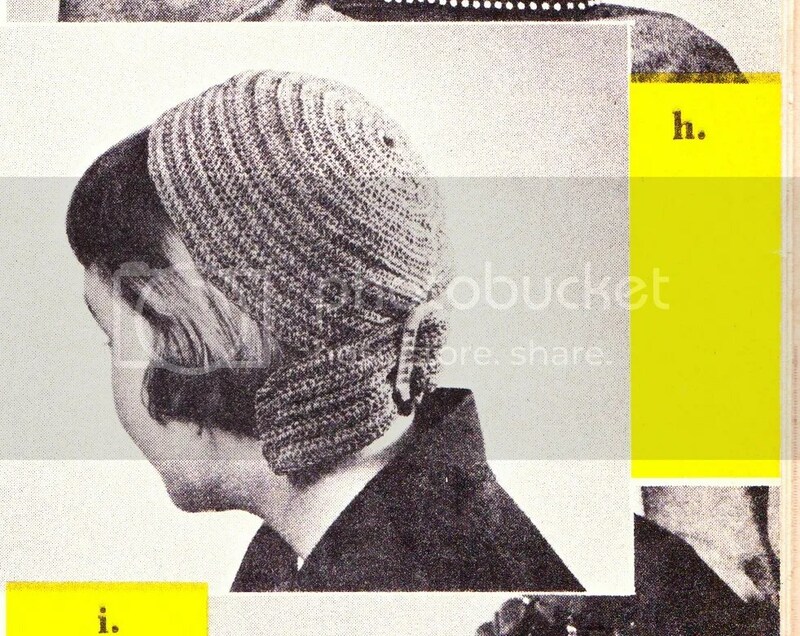 This entry was posted in crochet pattern and tagged 1950s, hat. Bookmark the permalink.